Considering it’s now the third highest grossing movie of all time, I don’t think it will surprise anyone that a sequel to Jurassic World is on the cards, with a release date set for June 22nd 2018. Director Colin Trevorrow has previously said he won’t return to direct any possible sequel, but he will be back to pen the script with co-writer Derek Connolly. 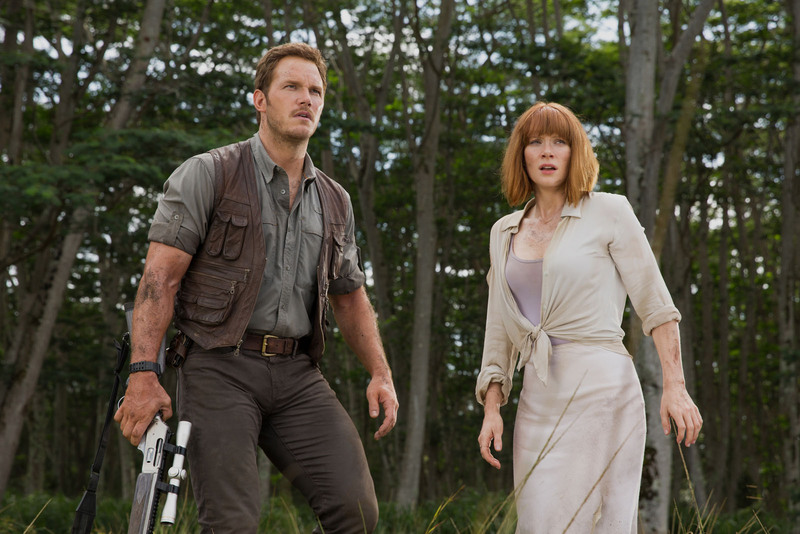 Chris Pratt and Bryce Dallas Howard will reprise their roles (hopefully doing away with The Lost World’s problem of following a completely new characters almost identical to the originals) from this Summer’s monster hit, and while we don’t know the story as of yet, it’s a safe bet to assume (spoilers ahead, for that one guy who hasn’t seen Jurassic World) that surviving evil scientist B.D. Wong and his dinosaur splicing ways will factor into it in some way.